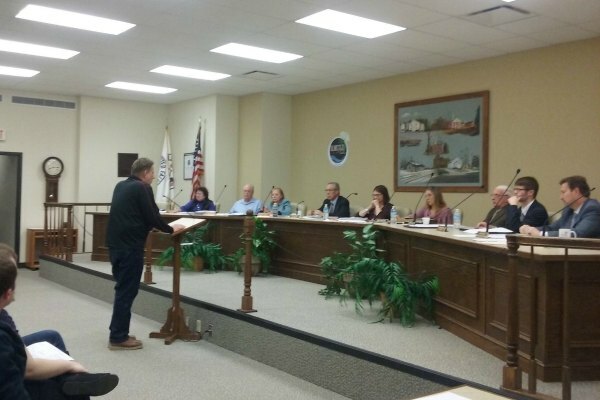 Olmsted Falls, a suburb of Cleveland, on Tuesday became the 18th Ohio city to approve an ordinance that prohibits discrimination based on sexual orientation and gender identity. Olmsted Falls' measure prohibits discrimination in the areas of employment, public accommodations and housing. Olmsted Falls City Council voted on the measure a day after Akron approved a similar ordinance. Attempts to approve a statewide law have fizzled. In 2011, Republican Governor John Kasich faced criticism for allowing a job protections order that covered sexual orientation and gender identity signed by Democratic Governor Ted Strickland to expire. He replaced the order, which only covers state employment, with one that includes sexual orientation but not gender identity.